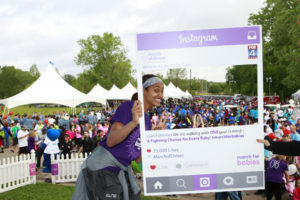 Skylar served as the celebrity ambassador for March Of Dimes March for Babies in Dallas. Read more here. 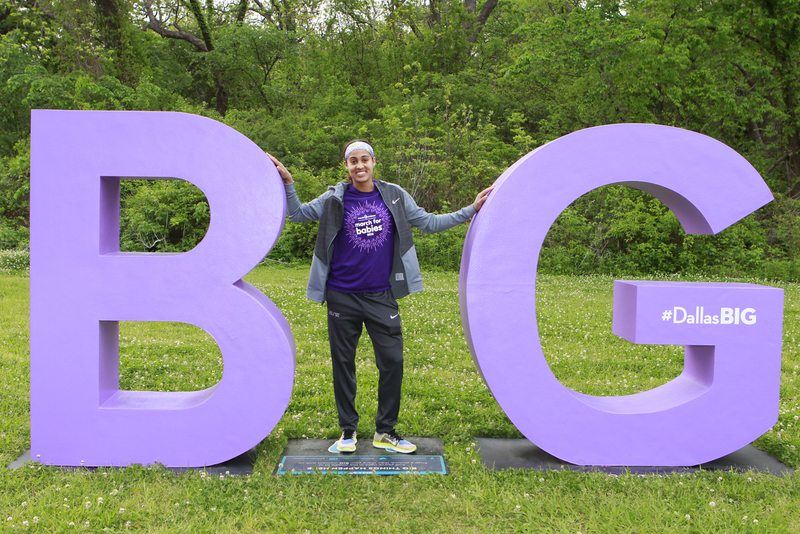 Skylar Diggins, 2013 March of Dimes Sportswoman of the Year, served as a celebrity ambassador at this year’s March for Babies. Diggins is a force – both on and off the court. A five-time USA Basketball gold medalist, two-time WNBA All-Star starter, 2014 WNBA Most Improved Player, 2015 ESPY Winner and a four-time college All-American, Diggins now shines as a starting guard for the Dallas Wings. Diggins is not only a dedicated and persistent athlete, but she’s also a role model and source of inspiration for other young women and girls. She currently sits on the GenYouth Board of Directors and recognizes outstanding teens through her Skylar’s Scholars program. As a fan favorite, leader on the court, fitness guru and growing fashion icon, she proves it’s possible to be a strong woman in the spotlight.